They don't call them the golden years for nothing! And these four ladies certainly proved that to be true. 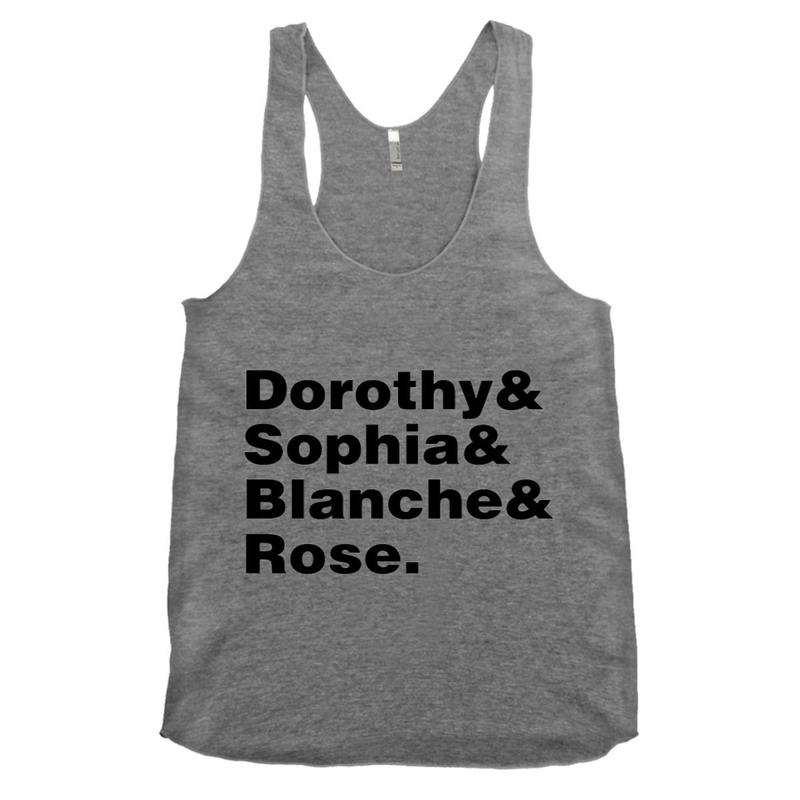 We can only hope to have adventures like Dorothy, Rose, Blanche, and Sophia! These ladies certainly knew what life, and friendship, were all about. This is a Women's Racerback Tank Top that has the following qualities: Triblend Fabric; Printed with eco-friendly ink. www.rohitashvasinghvi.com. Travel theme. Theme images by webphotographeer. Powered by Blogger.